Our Premium 28′ foot charter boat “How High” has plenty of plush seating and standing room for up to 8-10 guests. 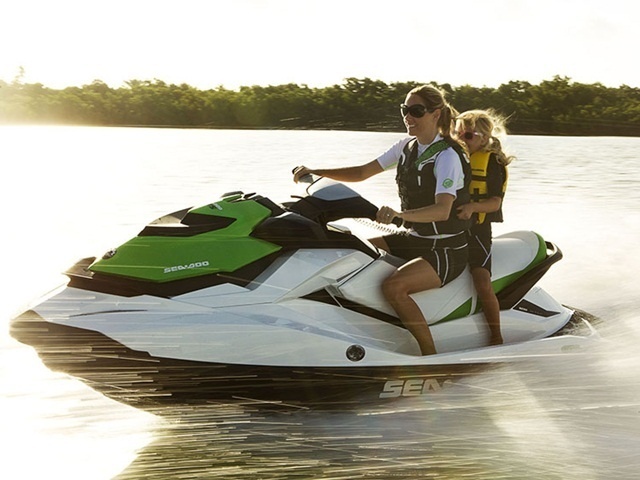 This boat has a large rear layout deck and swim platform, plus the speed and stability to get you around Bermuda’s waters in comfort. 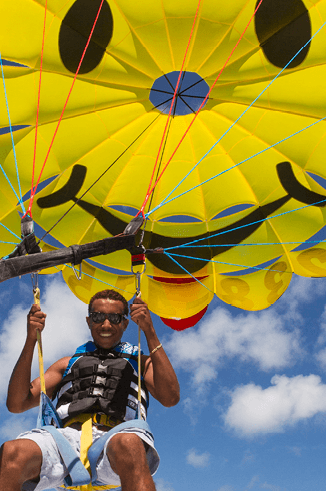 Swim, snorkel, picnic, sunbathe at a private beach, relax, tour the islands waterways, spot sea turtles and longtail birds, and more. 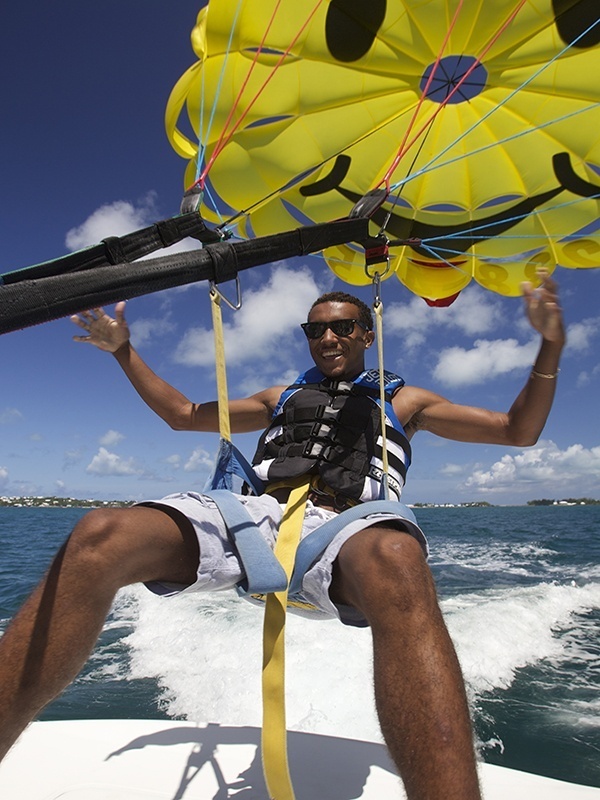 Experience Bermuda the way most locals do, on a boat! 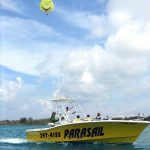 Our 28′ Premium Boat is also an excellent snorkel boat which can get you and your guests out to some amazing offshore snorkeling spots to discover vibrant coral reefs and marine life. 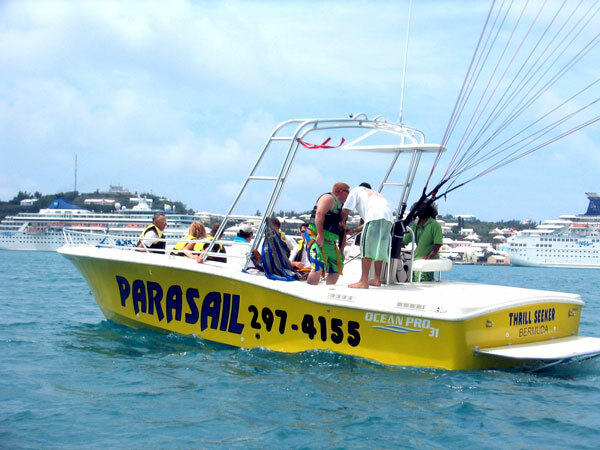 This boat is perfectly suited for families, couples, friends and groups of all sizes seeking some Bermuda fun in the sun! Options: Your private boat captain will customize your boat charter to your liking, and can include many things such as anchoring off in the shallows or next to a pink sandy beach to swim, relax or sunbathe; to take you to some of Bermuda’s best secluded reefs and snorkeling spots to snorkel; to take you to one of our spectacular tropical water areas to swim with hundreds of friendly fish; to see and explore some amazing private islands, historic landmarks, shipwrecks, harbours, million dollar mansions, inlets and coves; to stop at a waterside restaurant for lunch or drinks; and more. 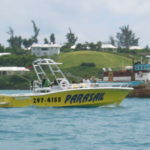 Depending on how you would like to spend your time out on the water and for how long, we can put together a custom package to suit all your needs so you can experience Bermuda’s waters in this unique, fun and amazing way. 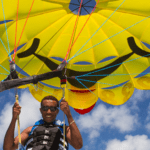 This private “Snorkel & Shipwreck Boat Adventure” package is suitable for up to 10 persons, and includes complimentary snorkel gear for each person (mask, flippers, snorkel). 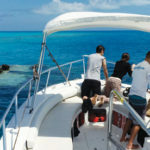 On this tour we will take you to 2 amazing spots to snorkel, plus visit a sunken shipwreck where you will also get a chance to feed hundreds of friendly fish that surround you. 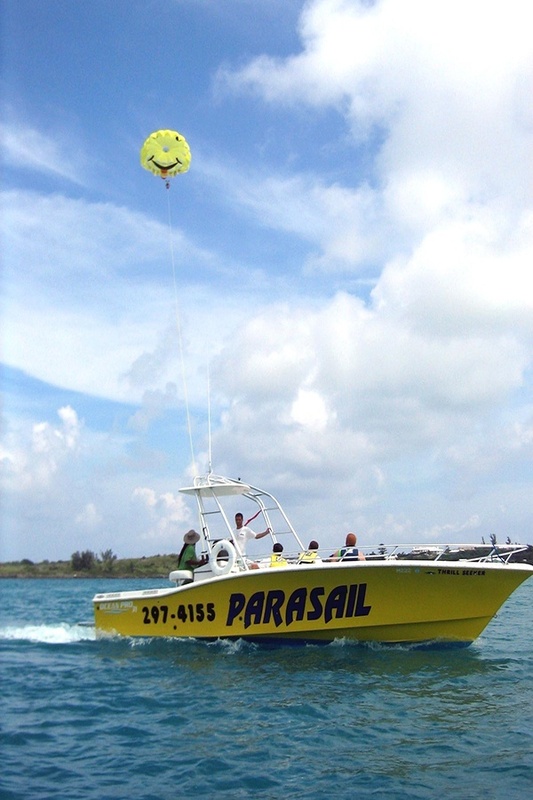 All guests must know how to swim to be able to snorkel on this Snorkel & Shipwreck Boat Adventure. 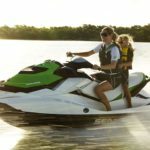 Guests are more than welcome to bring their own snorkel gear with them if they so choose. 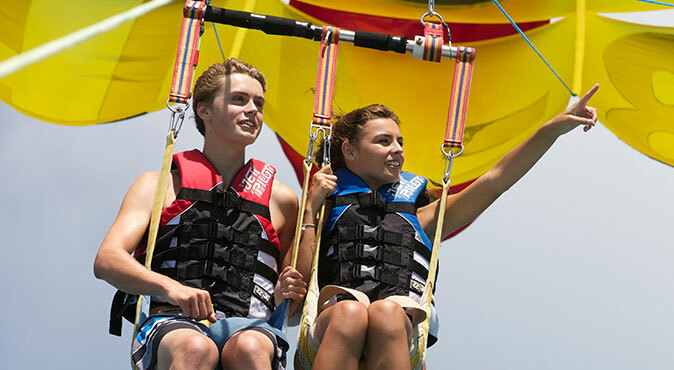 (An extra $50 charge per person is applicable for 9-10 persons onboard). 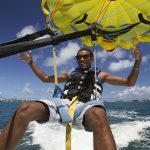 Email us at charters@kswatersports.com for tour enquiries or call us at (441) 232-4155. 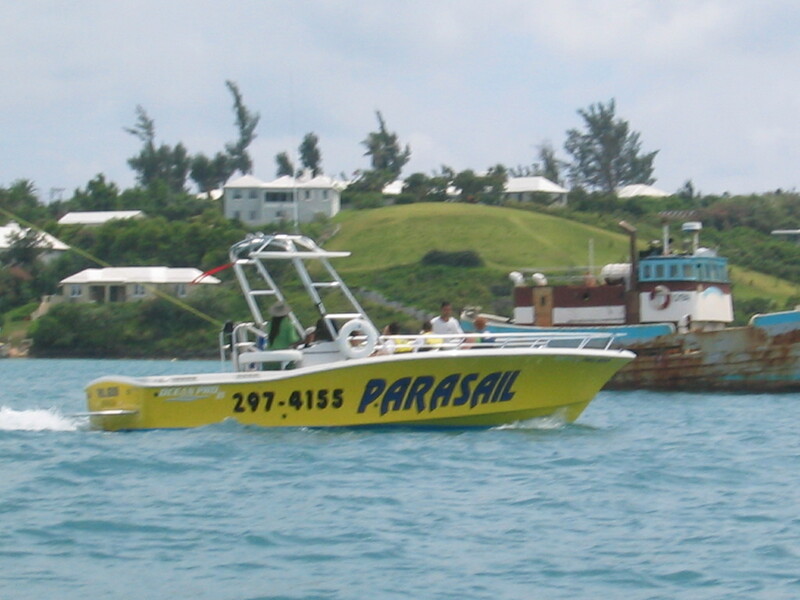 Advance reservations recommended for this popular private Snorkel & Shipwreck Boat Adventure. 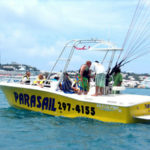 Extra’s which can be provided at an additional cost on 4 & 8 hour charters: Snacks, box lunches and beverages.